20s/1 20s/2 20s/3 20s/4 30s/1 20s/2 20s/3 40s/1 40s/2 40s/3 42s/2 50s/2 50s/3 60s/2 60s/3 62s/2 60s/3 Etc. Europe and America ,Southeast Asia , Middle East and so on . CLothes, Jeans , bookbonded ,hand bag,etc. 1›. 12 years experience in regenerated manufacturing and trading. 2›. 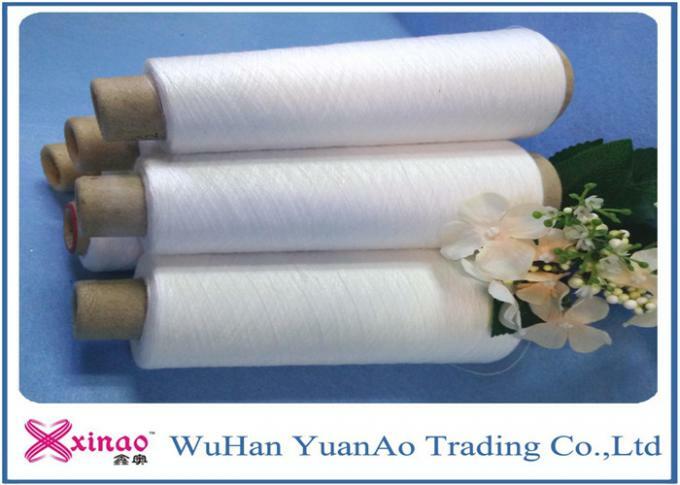 World leading level spinning machines and strict quality management system to confirm the quality. 3›. 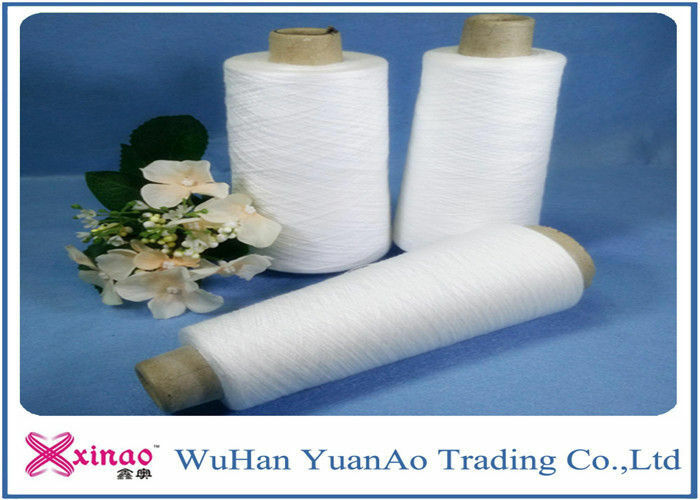 Most competitive price compared with other suppliers,because we produce raw materi-al for ourselves. 4›. Large inventory for urgent order. 5›. Free samples before the order. after-sales service. Support our clients' needs at every stage. 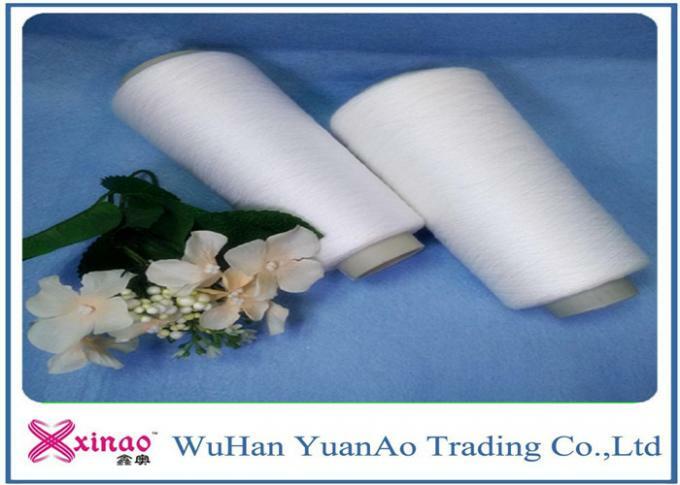 Yarn count: 20s/2 20s/3 20s/4 20s/2 20s/3 40s/2 40s/3 42s/2 50s/2 50s/3 60s/2 60s/3 62s/2 60s/3 etc.